Our products are high quality, answering the same time the current fashion trends and market needs. We supply manufacturers in Polonia and abroad and our suppliers are recognized in the world tanneries and manufacturers of synthetic materials. Euro – Faro is an import – export company, which specializes in distribution of natural leather and synthetic materials. 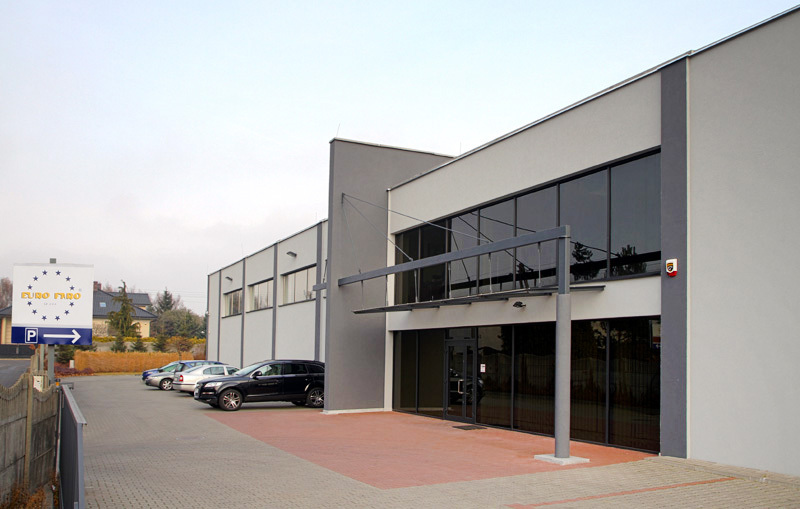 We supply the leading manufactures in Poland with the top quality products. We cooporate with the best tanneries in Italy and Pakistan. In our offer you can find finished goat skins, finished leather cowhides, synthetic materials and accessories. Euro – Faro is a company which follows the latest trends in fashion world. We have also a design office that works with leading companies in the country and abroad. Collections which we offer are prepared in accordance with the latest trends. Please do not hesistate to contact us, so we had the opportunity to demonstrate all that we offer.